One issue many clients broach with us is their innate discomfort with sharing with a stranger every element of their lives, familial relationships and finances. This inclination is both natural and common, and so we hope to alleviate some level of that inhibition by sharing with you not only our professional affiliations, recommendations and business contacts, but also all the local events and programs we participate in and support. We value our community and are active participants and volunteers in support of a wide array of issues. Knowing how we spend our time and our charitable contributions, we hope, may allay some of your concerns and provide a solid foundation for building a relationship together to achieve your goals and represent your needs. At McCabe Russell, PA, we have an established reputation as assertive and confident negotiators and litigators, offering legal guidance designed to eliminate any of our clients’ worries and confusion. 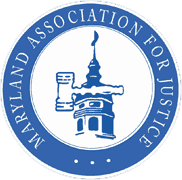 We are experienced family law attorneys in Howard and Montgomery County, but we serve clients throughout Maryland. We make your needs our prime directive and offer you clear guidance and assistance toward the best possible outcome. By maintaining multiple offices in Fulton, Columbia, Bethesda and Rockville, we ensure that our knowledgeable team is ready to assist you when you need us the most. Offer personalized, exceptional service to every client. Help you create a new family structure that allows you, your children and your former spouse to work together toward a better future. Families are the bedrock of a healthy community. Our mission is to help restructure families in ways that leave them stronger and better prepared for whatever the future holds. To learn more about how we accomplish this, we invite you to read the Our Process page. 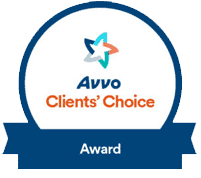 No matter how connected to our local community we are and how many professional awards and accolades our attorneys receive, the ultimate test of whether we are an effective law firm is the results our clients get and how they feel about the process of working with us. Collaborating with our firm means you are working with ethical, discreet and knowledgeable attorneys and staff who understand not only the minute details of the relevant laws for your case and the potential effects they might have on your situation, but also how each family is unique – and how those individual circumstances will affect how we move forward, together. We offer our clients unshakeable legal and emotional support, so that they can find a path to their new lives. 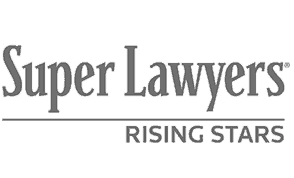 We have earned our reputation as experienced and aggressive litigators, but we understand that not every client is best served by heading straight to trial. It is our duty to build the case that works best for our clients; therefore, we offer collaborative strategies, when applicable. 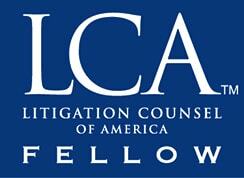 Many of our attorneys are trained mediators, and can represent your best interests in these sessions. 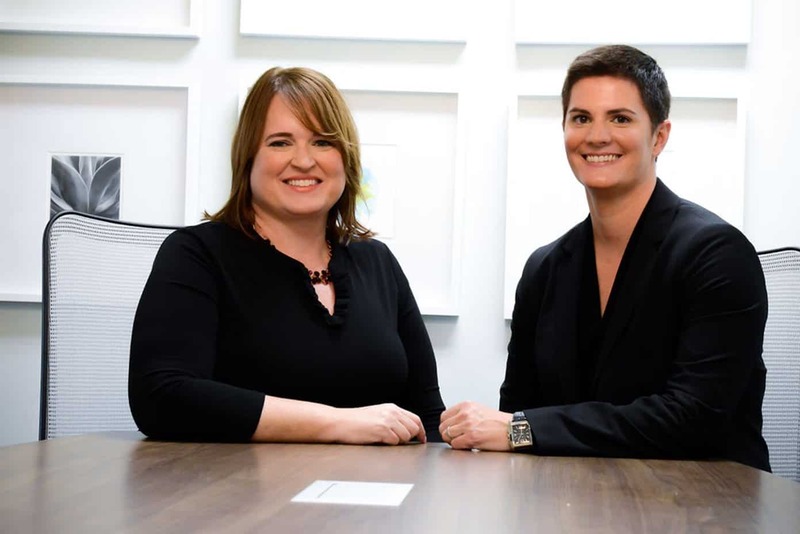 Partners Heather McCabe and Emily Russell are certified Best Interest attorneys. To learn more about who we are as individuals, we invite you to read the Our Professionals page. McCabe Russell, PA takes professional development and networking very seriously. When we are recognized by our peers, reviewed favorably or simply participate in professional development, we feel that shows the commitment we have for our clients, and the positive results we can achieve for you. Beyond professional involvement, we feel that community interaction and involvement is an imperative for a family law firm. By holistically and directly understanding the environment from which our clients come, in which their children play and grow, and wherein our own families live, we are better able to serve our own families and our clients. McCabe Russell, PA has developed into the law firm that your friends, family and neighbors have worked with and recommend. Our team of experienced Howard and Montgomery County family law attorneys in Fulton, Columbia, Bethesda and Rockville works with families of all shapes and sizes. 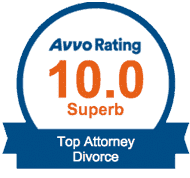 If you need professional and trustworthy divorce and family law counsel, we are ready to pertinaciously defend your rights and needs. Please call 443-917-3347 or fill out this contact form to reserve a consultation time at one of our offices.